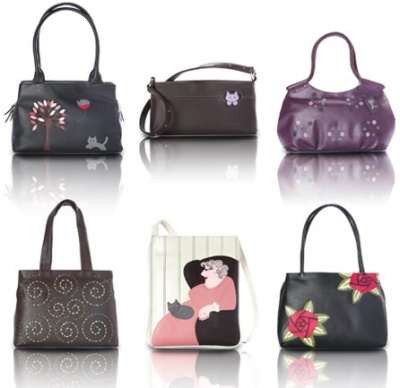 A thoughtful and elegant present for a females 30th birthday, whether she is your wife, sister, girlfriend or mother would be a dsigner handbag, something they can show off wherever they go. There are many choices in todays fashion market, many with high price tags, but some however with great quality yet not such a high price tag. I am talking about Radley Handbags. We have all seen them, that iconic cute little dog hanging from the zip of a tote bag or embroided on to the side of a shoulder bag. There are many different colours, fabrics and styles available to suit any fashionable lady, with the maximum price being around £200 and the lowest being £45. To some this may sound quite pricey, but when you think of the cost of genuine Christian Dior or Louiss Vuitton bags you will see a great deal.